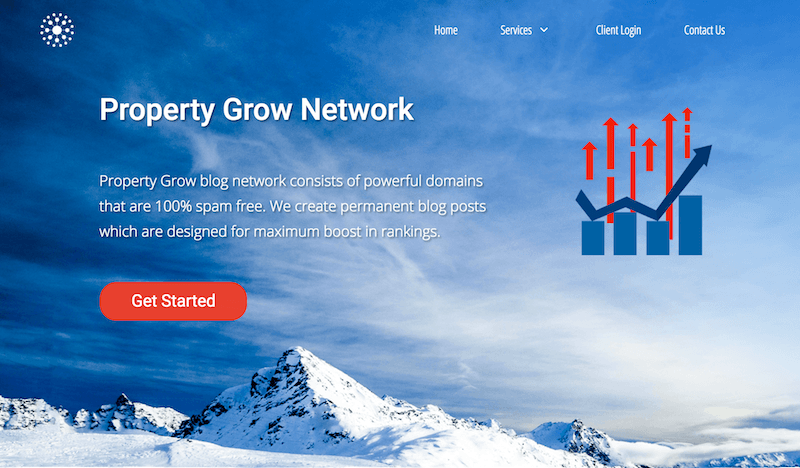 Property Grow | Key to Your Long-Term Online Success! Providing the SEO world with high-quality backlinks since 2011. We offer a wide range of services that's ranked local businesses in Toronto, Canada. Rankings have stuck for most of our clients even years after we have stopped the campaigns. We have a team of professional writers that produce unique content for all of our services. We will write readable and relevant articles for your niche. We will work with our clients all throughout the campaign and are always available to answer to your needs. Send us a message and we will try our best to respond immediately. Multiple businesses based in Toronto, Canada have ranked on organic search results with their targeted keywords using this service alone. 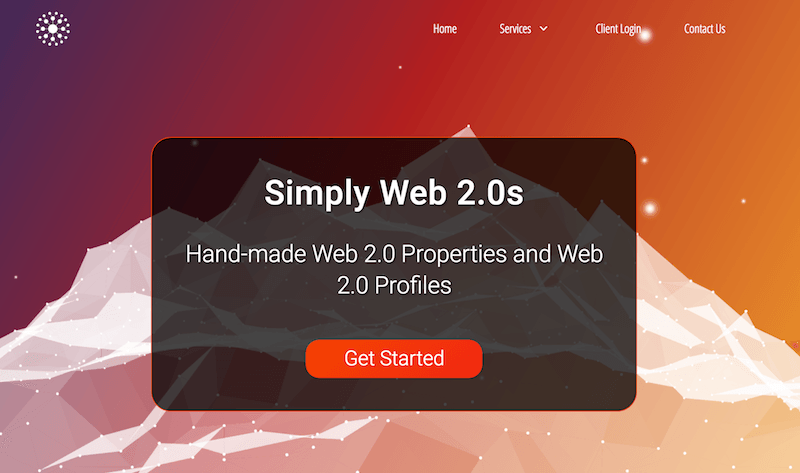 Our team handcrafts web 2.0 properties with 100% unique content. 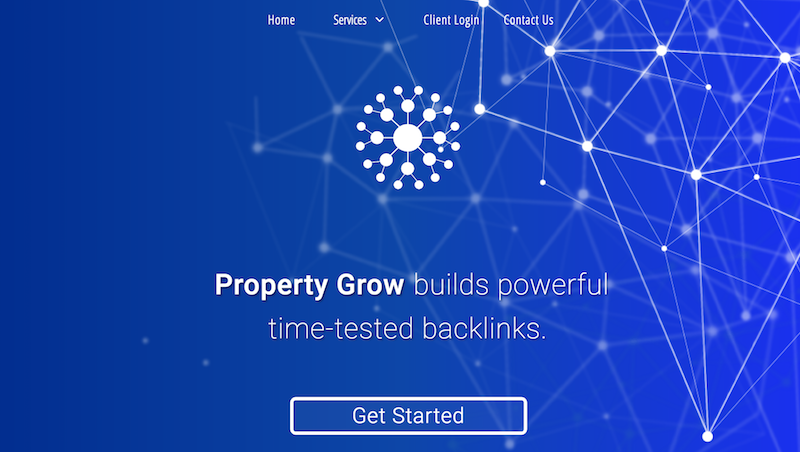 Featuring Property Grow link-building packages. Your website gets backlinks from hand-crafted Tier 1 web 2.0 properties with 100% unique content, relevant images and videos. We make Tier 1 web 2.0s stronger by creating another tier of hand-built web 2.0 properties. Starting from $159/month. We offer blog posts on strong and clean domains with 20+ referring domains and average Trust Flow of 15+. Each blog post gets a unique article and a relevant image. Starting from 15 Posts for $125. Great for branding and increasing the presence of your brand on the web. Our VAs manually create each web 2.0 property on the most popular site-builder and blogging websites such as wordpress.com, medium.com and many others. Starting from $67.